Chancellor Rebeca Chopp announced the 20th annual Korbel Dinner will feature Secretaries of State John Kerry and Madeleine Albright. The annual event is a fundraiser for the school’s graduate programs. 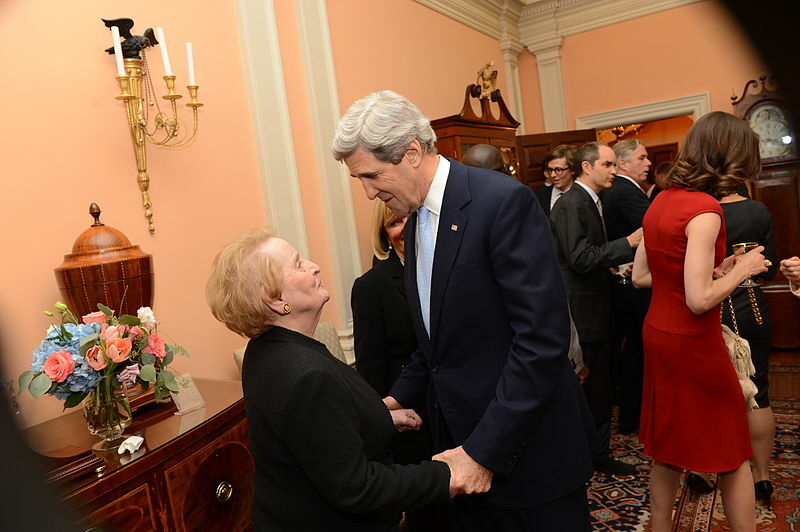 Secretary Kerry will receive the International Bridge Builder Award. I will moderate a discussion between Kerry and Secretary Albright of their unique perspectives and current international politics. The Josef Korbel School of International Studies is one of the nation’s most respected schools of international relations and one of DU’s largest graduate and undergraduate programs.